Sign Up now to get the Early Bird Discounted Tickets! Mars Summit is the biggest tech conference in southern China. Located in Shenzhen, Mars Summit brings the leaders from the technology industry and leaders from all kinds of businesses who has a passion for applying tech. 1. Make deals with some of the biggest tech companies in the world as well as the most exciting startups. Mars Summit is a conference, but we'd love to have you look at it as a marketplace, if your goal is to find the right customers, startups, investors or partners in the global technology and business community. Mars Summit is built for you. “This is a must-attend conference for anyone who's interested in the China Market." "Amazing event! Good VC area, friendly help, unique feel, right mix of people, a down-to-earth and vibrant vibe"
Shenzhen is the home base of the biggest Tech Company in Asia (Tencent), the biggest Telecommunication Company in the world (Huawei) and the biggest Drone Company in the world (DJI). On top of that, hundreds of thousands of tech startups found Shenzhen home. According to the World Economic Forum, Asia-Pacific Region’s middle-class is going to take up 66% of the world’s middle-class population by 2030. India, China, and Indonesia alone is going to have more than 1.5 billion middle-classes by then. Shenzhen, which has similar distance and is one of the top tech centers in Asia, deserves your attention and time. 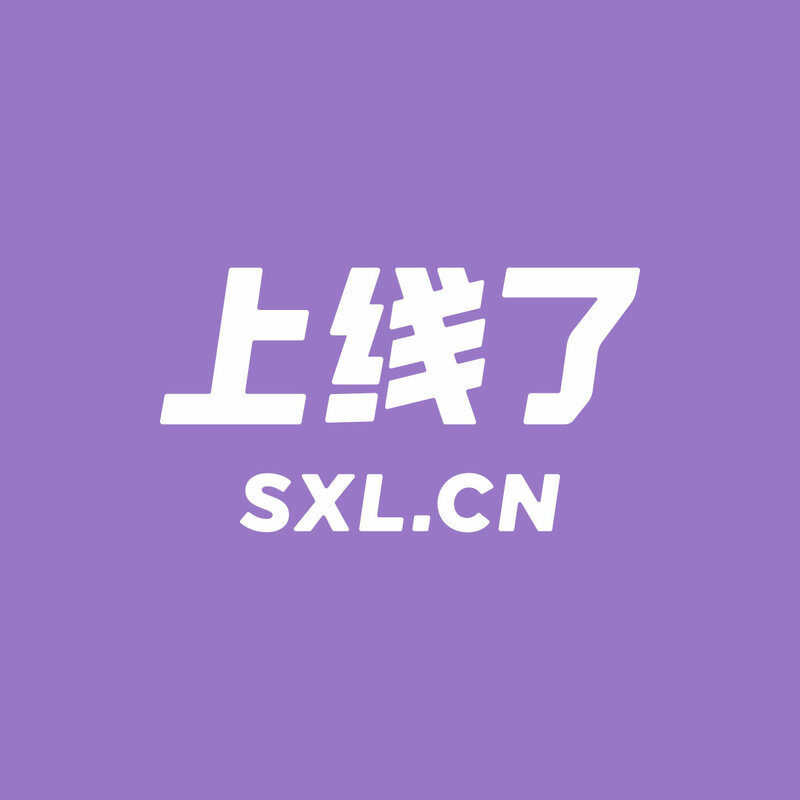 解决一个问题科技（深圳）有限公司 © 2017, Website powered by Strikingly. Special thanks to our friends at NewCo.